Much has been written about the economic disaster perpetrated by the Maduro-Chavez regime in Venezuela. The magnitude of it is simply difficult to match. A sad global example of how to destroy a rich country. The mistake that many make is to think that this wreck has been caused by a combination of incompetence and folly. And they are wrong. The Venezuelan socialist regime has carried out the largest organized robbery in history and has done so with a perfectly designed plan. The nonexistent blockade. The United States is one of Venezuela’s largest trading partners. Trade between the United States and Venezuela in 2018 grew by more than 9%. Venezuela has bilateral trade agreements with more than 70 countries. Chavismo, like the Castro regime in Cuba, manipulates its followers by calling the sanctions against members of the regime and the fraudulent use of the country’s funds a “blockade”. The only blockade suffered by Venezuela is that of Chavismo against its citizens. The nonexistent excuse of oil prices. 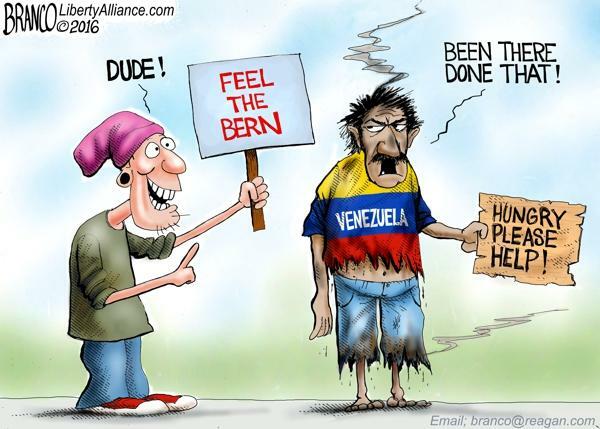 Venezuela is the only OPEC country in economic depression and hyperinflation. All the oil-producing countries have adapted their economies without falling into the economic destruction and generalized poverty created by Chavismo in Venezuela. Chávez used to say “put the price of oil at zero and Venezuela will not enter into crisis”. It was not necessary. Venezuela squandered the oil revenues received during the first decade with Chavez when crude oil prices rose exponentially and destroyed any hint of wealth later. The real coup d’état. The only coup is the one that Maduro perpetrated when he manipulated an election whose result was not recognized by the majority of Western countries, with a totalitarian constituent process whose result is not recognized even by the company in charge of the voting system (Smartmatic). Chavismo has used seemingly democratic instruments to silence and destroy the National Assembly and perpetuate Maduro in power through fraudulent elections. “It is not real socialism”. 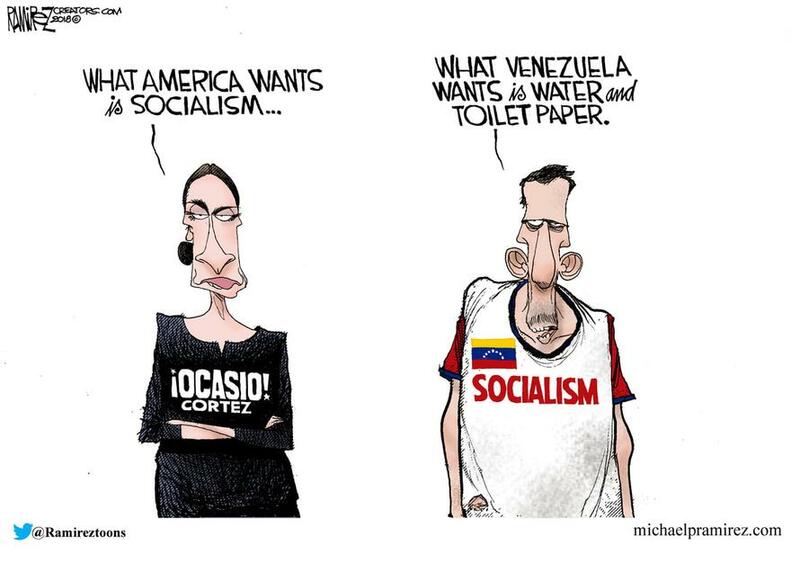 Many say that Venezuela is not true socialism. If anything has characterized the Venezuelan regime is that it has applied the socialist recommendations and policies by the book: Systematic attack against property rights and nationalization of means of production as established in the National Socialist Plan 2007-2013: expropriate companies, use the box of state companies to political purposes, impose intervened prices and print money massively. Second robbery: the decapitalization of PdVSA. In 1998, PdVSA produced 3.5 million barrels per day, today it does not reach 1.3 million. Meanwhile, the government multiplied the number of employees, firing many excellent Venezuelan engineers and filling the company with crony political supporters, going from 25,000 employees in 1998 to 140,000 in 2017. Third robbery: Savings and wages. Inflation, the tax of the poor. The Chavez regime economic advisers repeated, “printing money for the people does not cause inflation”… Money supply has been increasing exponentially, by 3,000% in a single year, 2018, destroying the purchasing power of the currency.